The fall of Singapore is, even today considered one of the biggest defeats of the British Army and it is the worst defeat that it suffered during World War II. The Japanese army "took" Singapore on February 15th 1942. The battle for Singapore also showed the battle style the Japanese intended to use in the Far East - fast and decisive attacks which in the end only stopped with the dropping of the atomic bomb in 1945. 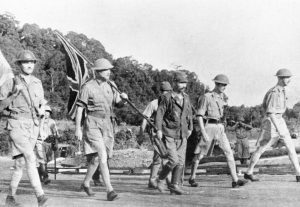 Lieutenant-General Percival and his party carry the Union flag on their way to surrender Singapore to the Japanese. Left to Right: Major Cyril Wild (carrying white flag) interpreter; Brigadier T. K. Newbigging (carrying the Union flag) Chief Administrative Officer, Malaya Command; Lieutenant-Colonel Ichiji Sugita; Brigadier K. S. Torrance, Brigadier General Staff Malaya Command; Lieutenant General Arthur Percival, General Officer Commanding, Malaya Command. One of Singapore's 15-inch coastal defence guns elevated for firing. taken lightly. 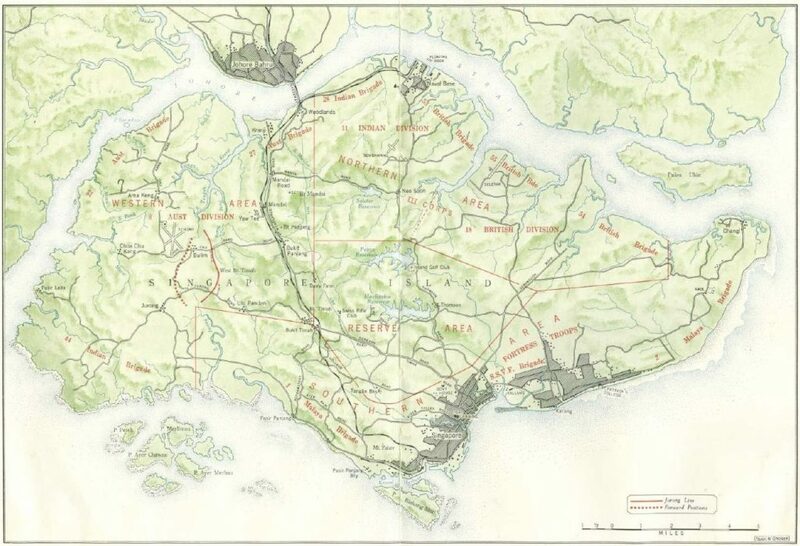 For the British Singapore was a great show of their values, it was a strategic military base that served as protector for all of the Empire's other locations in the Far East. After the Japanese attacks on Pearl Harbor and their subsequent expansion the British believed that Singapore would be next, but the military located in Singapore assured them that there is no reason for alarm and that they could handle any Japanese attack. 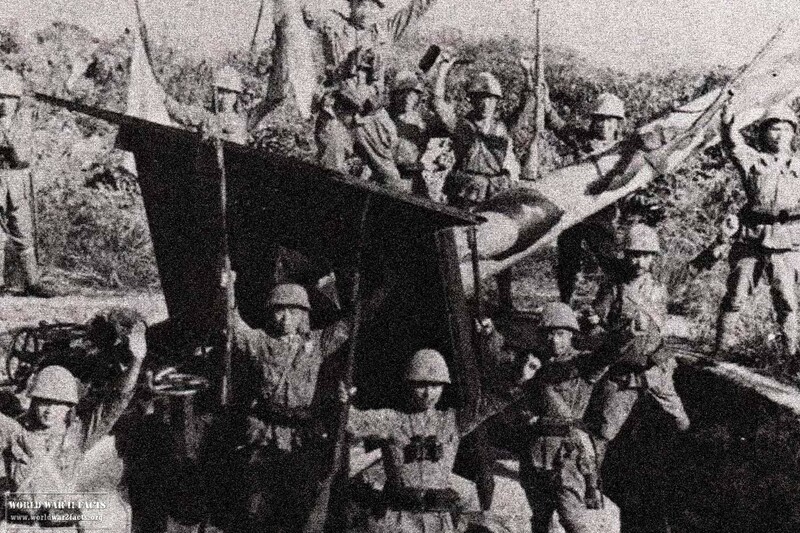 The general attitude of many British soldiers in Singapore was that the defenses were actually too strong, some of the soldier’s seemed almost worried that the Japanese wouldn't attack them. The soldiers in Singapore were told that the Japanese weren't good fighters, they were told that they might do OK against Chinese soldiers, but they were no match for a British soldier. This kind of attitude was probably one of the reasons why the Japanese onslaught in the Malay Peninsula surprised everyone. Speed was the most important factor for the Japanese; they never allowed the British soldiers to re-group. This was also the first time that the British were up against a full on attack by the Japanese. Everyone realized at this point that the Japanese aren't going to fight like everyone else. 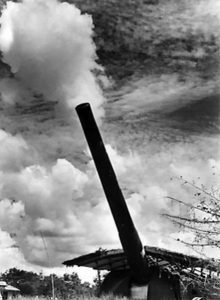 The British were confident that the Japanese would attack from the sea, this is probably the reason why all of the defenses in Singapore were pointed towards the sea. The British military couldn't imagine that anyone could attack the island any other way - how wrong you can be. When the Battle of Singapore started and the Japanese came through the Peninsula they were ordered not take any prisoners because they would just slow down the advance. The British still did everything by the book, they still believed that nobody could take Singapore, especially not the Japanese. The Japanese started the Battle of Singapore at the same time they attacked Pearl Harbor, because of earlier attacks in which the RAF lost most of it's planes there was no hope of getting air support, because the air fleet was destroyed before the battle even begun. The British did have a strong navy at Singapore, they had a squadron of warships that were led by the "Prince of Wales" which was a modern battleship at the time. Both the "Prince of Wales" and a the battle cruiser "Repulse" were sunk on December 10, 1941 from repeated attacks by torpedo bombers. The RAF couldn't offer any support because they had no planes. 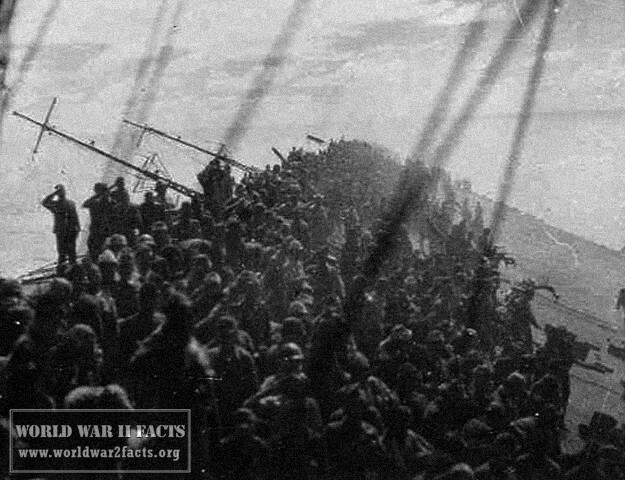 The loss of the ships wasn't just a strategic blow but it dealt a huge blow to the morale of the British. At this point in the Battle of Singapore only the Army remained to stop the Japanese attack. The 90, 000 British soldiers were led by Lieutenant General Arthur Percival, the Japanese had 65, 000 men and they were commanded by General Tomoyuki Yamashita. 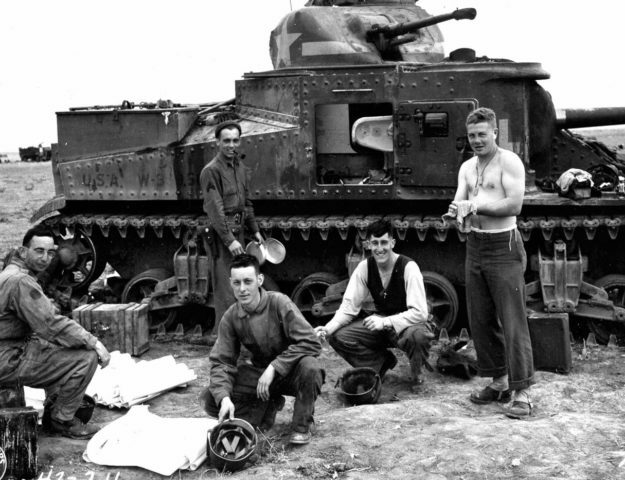 Many of the Japanese men were already experienced in battle having fought in the Chinese and Manchurian campaigns, many of the British men on the other hand never experienced combat. 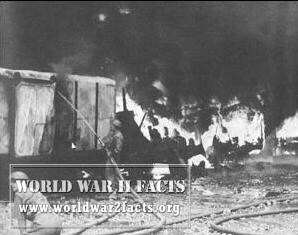 On February 8, 1942 the Japanese attacked Johor Strait. Many of the British soldiers simply weren't close enough to make a difference in the Battle of Singapore. The Japanese attacked with 23, 000 men, performing fast attacks and striking with ferocity, they killed anyone they could find. 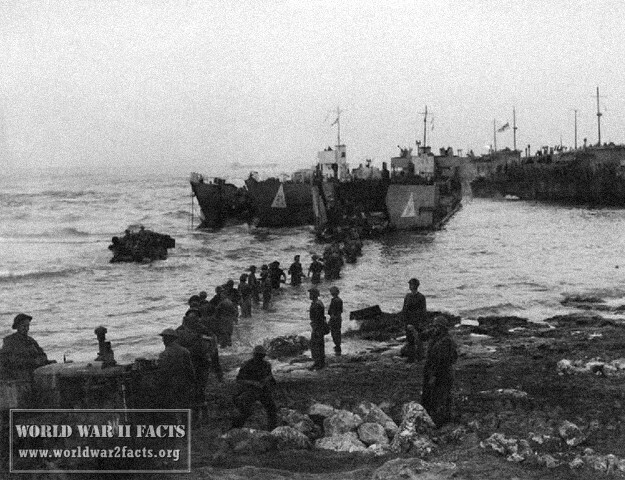 In the end the Japanese took over 100, 000 soldiers prisoner, many of the men captured just arrived and hadn't even fired a bullet. The people that the Japanese found in Singapore weren't lucky enough to just be captured, many of them were Chinese and were just slaughtered. After the war ended the Japanese admitted that 5,000 were killed but considering the size of the Chinese population in Singapore at the time, the numbers were probably much higher, some putting them as high as 50,000.